Hello and kia ora to you from Maheno Kindergarten. 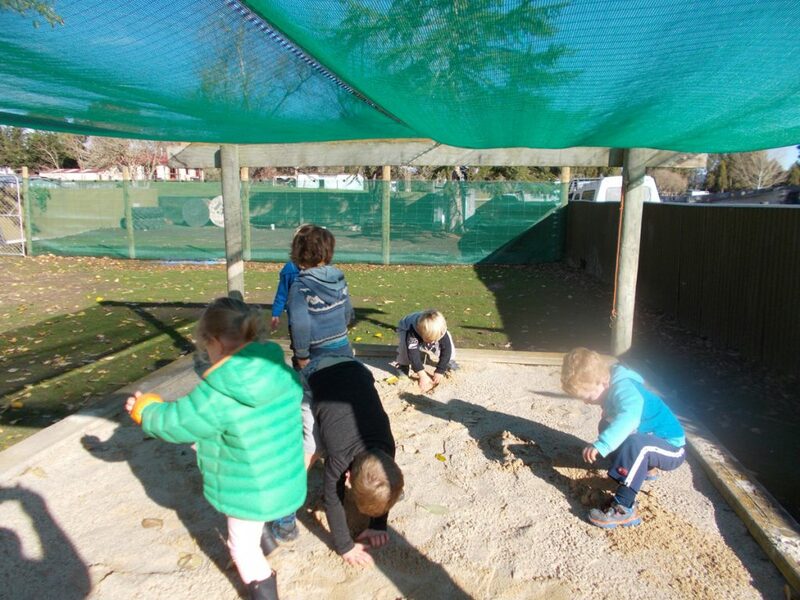 Maheno Kindergarten opened its doors on the 16th May 2016 in the previous Playcentre building located in Gifford Street across from Maheno School. We currently have spaces available for children between 2 and 6 years of age. We are a rural kindergarten providing exciting learning opportunities for all the children who attend. 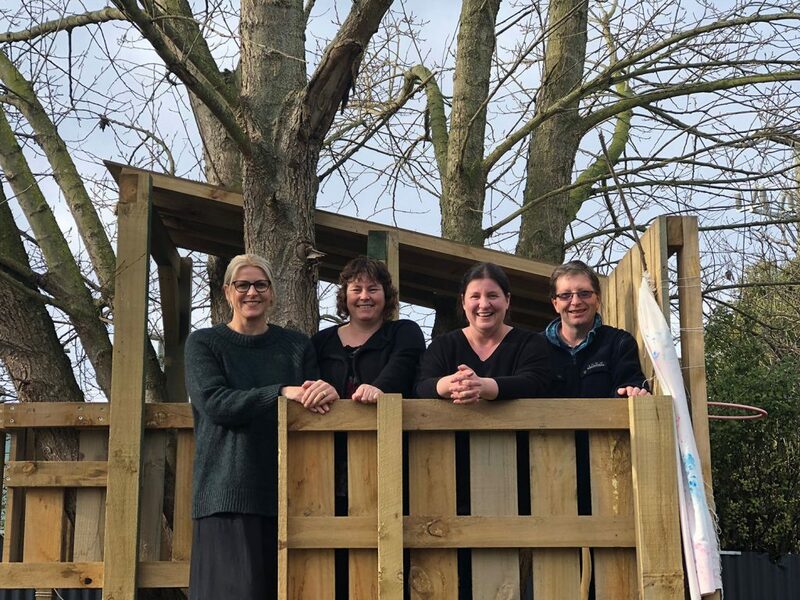 Maheno Kindergarten has a positive relationship with all the local schools in the area and we are focused on developing strong transistion to school programmes with all the local schools. 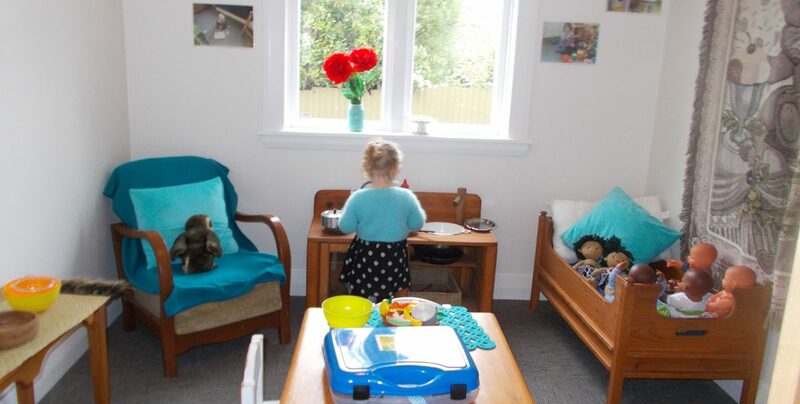 We value strong links between home and kindergarten so that together we can encourage the skills our tamariki will need to be successful 21st Century learners. Our sessions are Monday to Friday, 8:45am to 2:45pm. 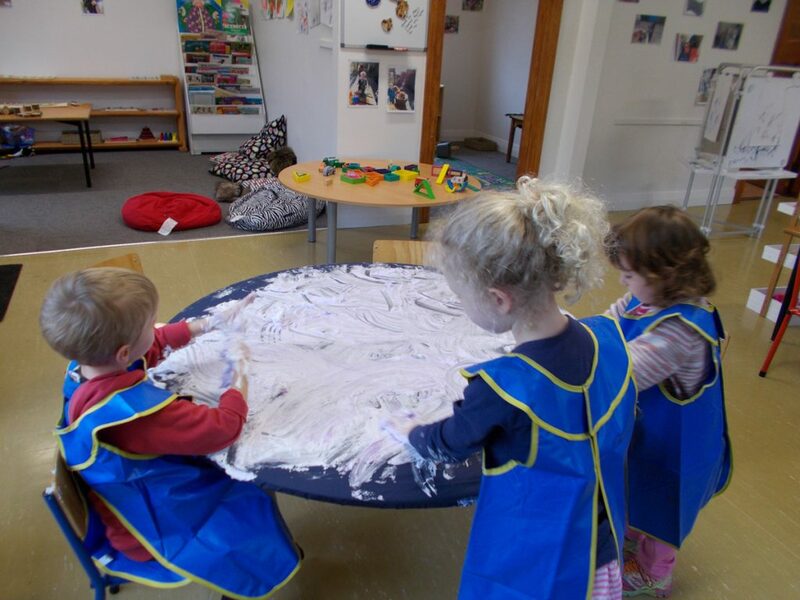 Would you like more information on Maheno Kindergarten? Head over to our contact page now!